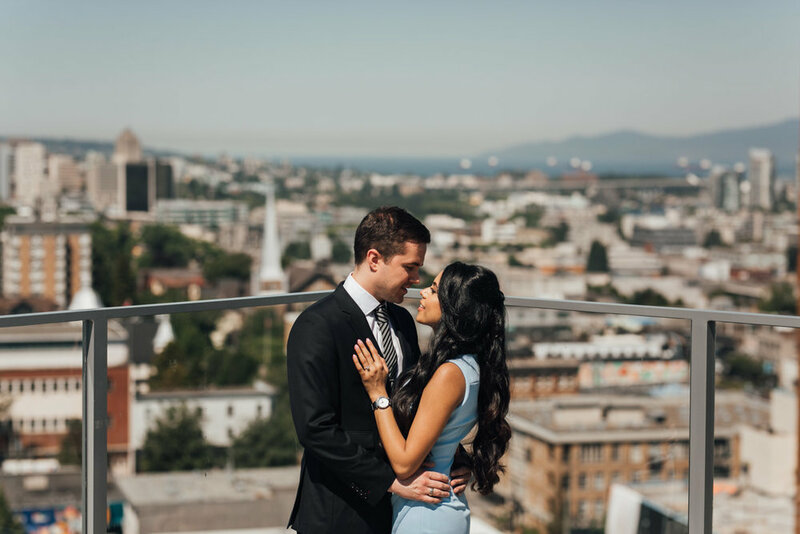 We had a lovely time meeting and documenting Michelle and Simon's engagement session at Queen Elizabeth Park this summer! These two wanted to commemorate their time together in Vancouver before their move to the East Coast. We wish Michelle and Simon best wishes on their move and future endeavors! 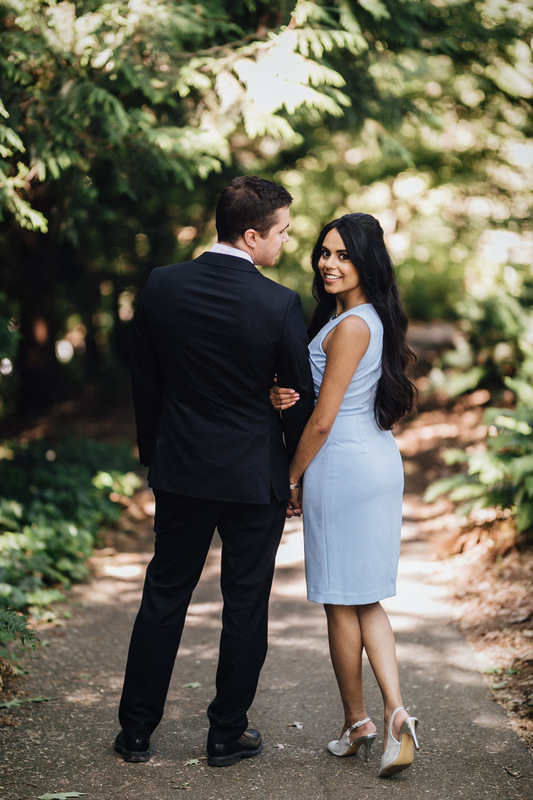 If you are interested in capturing your engagement during in Queen Elizabeth Park, Vancouver BC or any locations in Metro Vancouver and have us as your wedding photographer, we would love to hear from you! Also, we are currently booking for 2019 and 2020 for local and destination weddings. Please contact us through our online form or email us at info@noyocreative.com. We look forward to hearing from you!